This little morsel, a Roxy Music B-side—in fact, the B-side to their signature hit "Love Is The Drug"—has been getting a lot of play around here lately. I sincerely hope that the digitalization of music does not kill off the glory of the weirdo B-side. 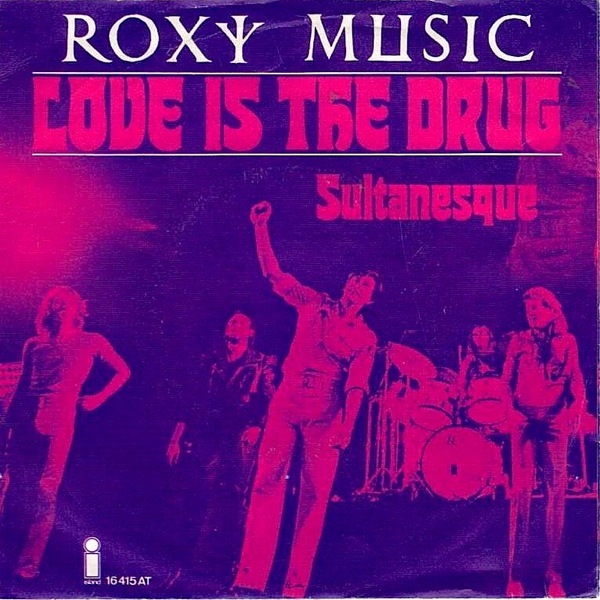 This Bryan Ferry composition sounds far more like an experiment by Brian Eno (his former bandmate) than the glossy, glam-funk, sweaty come-on that is the single's A-side; it almost sounds like Ferry came up with the title first and tried to imagine a soundtrack for some decadent futuristic sultan's after-hours harem. The throbbing, fuzzy rhythm must have sounded alien in 1975, but today sounds like it could have come from some kid's chillwave laptop. Roxy Music's albums are all pretty good, but it's a shame that their B-sides and rarities are so hard to find. This track is only currently available on disc 4 of the 1995 box set The Thrill Of It All, along with a whole slew of other excellent rarities. What Remix Is This? Sly Stone: "Family Affair [1979 Disco Remix]"
Even if Sly Stone had recorded nothing at all after 1973, his place on the Mt. Rushmore of Soul was already assured; after all, he was arguably single-handedly responsible for the best soul music of the 70s—without Sly, there would have been no P-Funk, no Stevie Wonder, no electric Miles, no Prince, and the list goes on. His post-Fresh albums never live up to his '68-'73 peak, but in his defense, that's a pretty high peak. 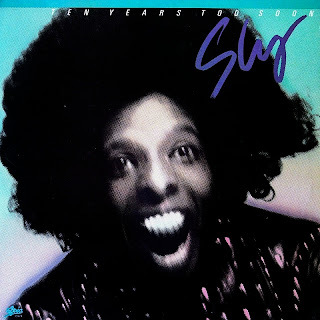 Personal problems and drugs led to Sly being dropped by his record company, who decided in 1979 to finish his contract with what might be the first disco remix album, the eerily-titled Ten Years Too Soon. The biggest hits of Sly & The Family Stone reconfigured as disco?!? It may seem apostasy to take these organic-sounding rave-ups—which sound like the work of a brilliant group mind, singing and dancing and freaking out in multicolor unison—and shoehorn the vocal tracks onto a smooth, mechanical disco beat, but that's exactly what Sly's record company did, on an album that stiffed in 1979 and has been very hard-to-find ever since. Oddly, the disco remixes are not as bad as you might imagine. This probably just goes to show that it is quite difficult to utterly blot out or obscure the songs' original brilliance; it's as if you can hear these amazing songs singing from behind the bars of their disco prison. 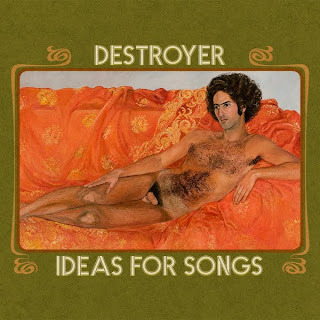 One track, however, is actually pretty good, probably because it's the least disco of the lot. "Family Affair" was already a preternaturally odd track, bleak and despairing in its depiction of crumbling American family life circa 1970. But it remains oddly funky in it wistfulness, preserving a slight shred of hope in the primitive drum machine backing. Its 1979 disco remix has a bubbly backing track which sounds pretty modern, today in 2011, and again proves that Sly's music transcends time and space.